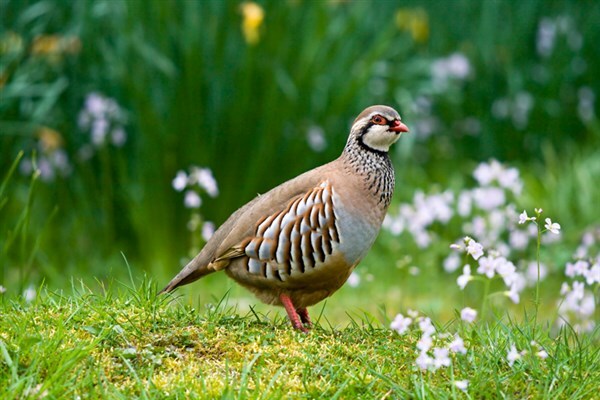 An energetic character, powerful flight and natural behaviour are just some of the characteristic features of our partridges. 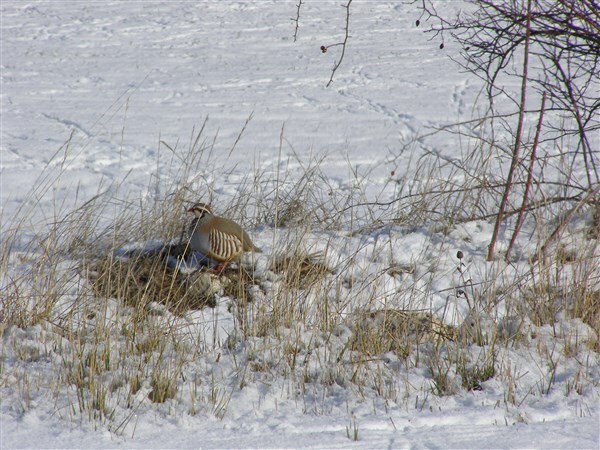 Due to our interest in keeping the red partridge genetics, over the last few years we have focussed most of our attention in searching molecular markers. 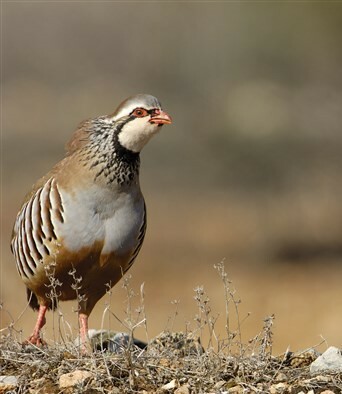 We’ve developed a method of genotyping which permits the evaluation and control of the animals that are going to be released into the field. 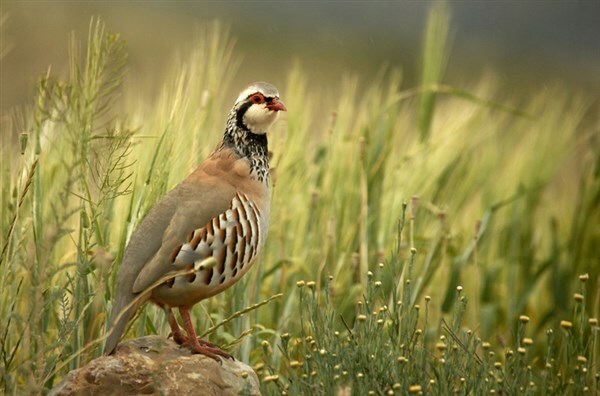 We not only have the latest technology that allows the breeding of wild genotypes, but are also able to trace the product back in order to prove our professionalism to our clients. 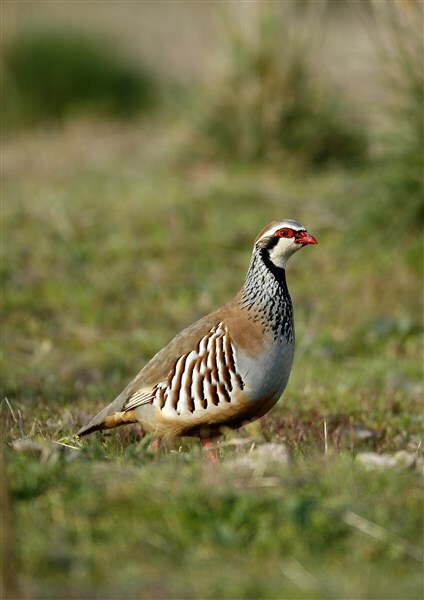 This means that the product we offer has not undergone any significant variation in the genes that they come from. This is what motivates us year after year. 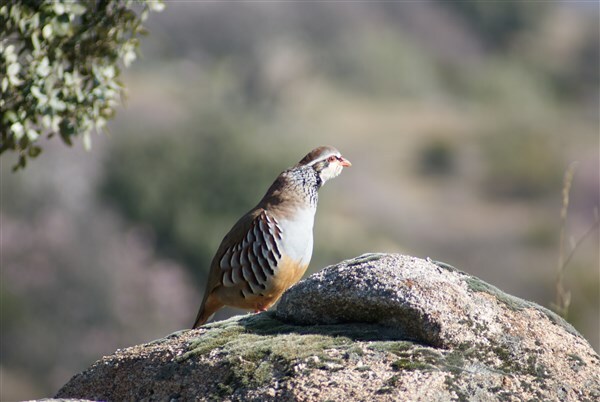 A challenge that has meant hard work and dedication from our professional team, as well as sound and important investment. 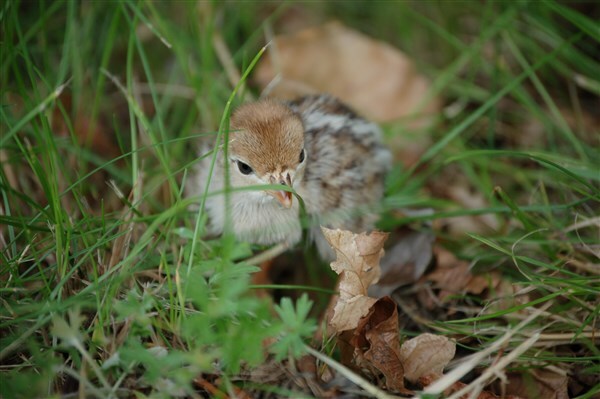 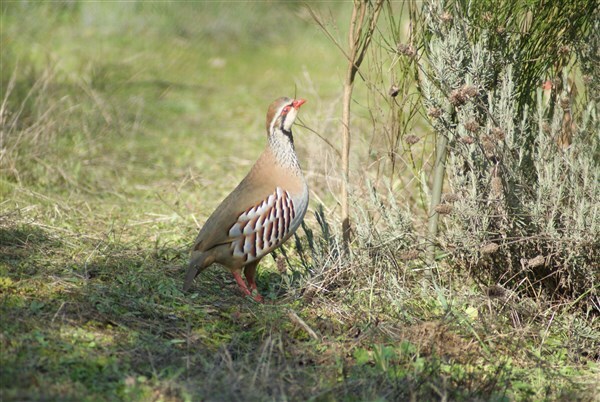 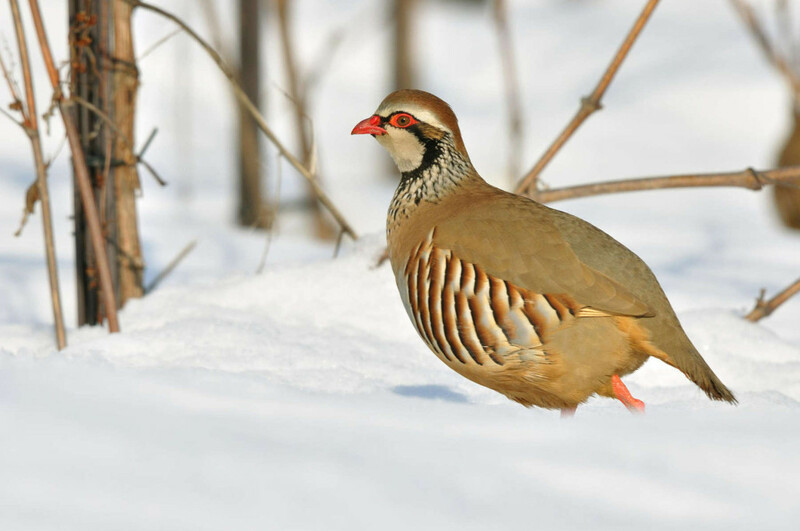 Moreover, we have minimized important health problems of our partridges by the development of a molecular tool that allows us to select animals with a better immune system. 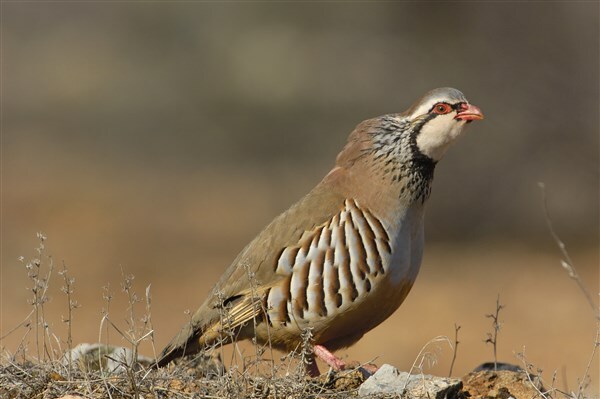 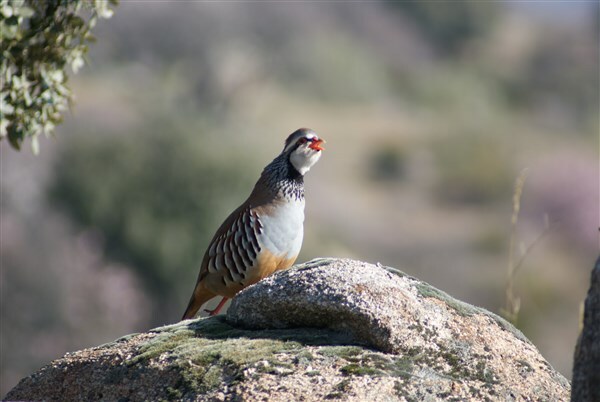 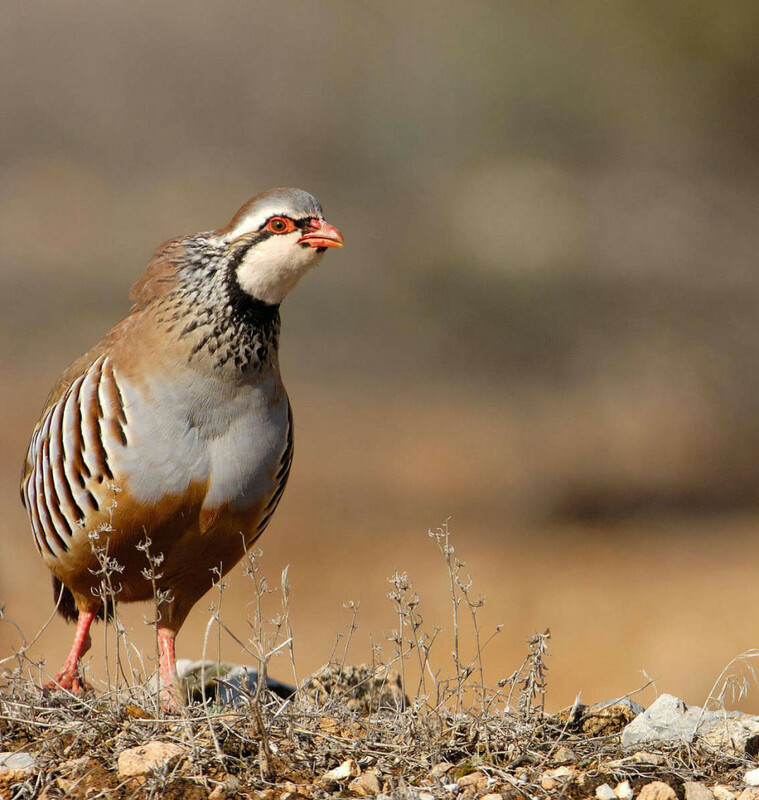 All of this research has provided us with a valuable source of information for the selection of genotypes of partridges associated with better immune response, which becomes a very useful tool in disease control programs, allowing the selection of lines of birds with greater resistance to the various pathogens affecting partridges. 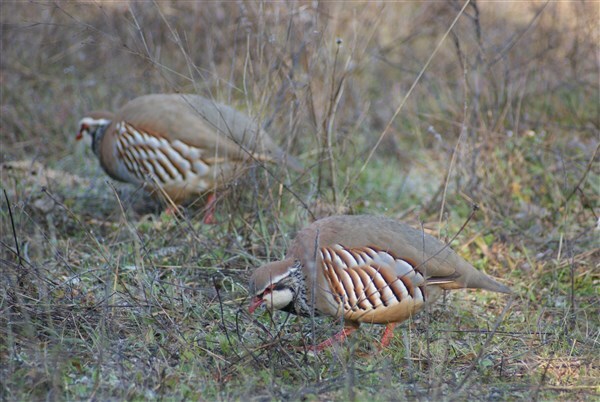 Finally, in addition to the compulsory preventive health checks on all of our partridges that to be released into the wild, we make sure during their breeding period that their digestive system is developing and adapting to the wild environment in which they will have to live. 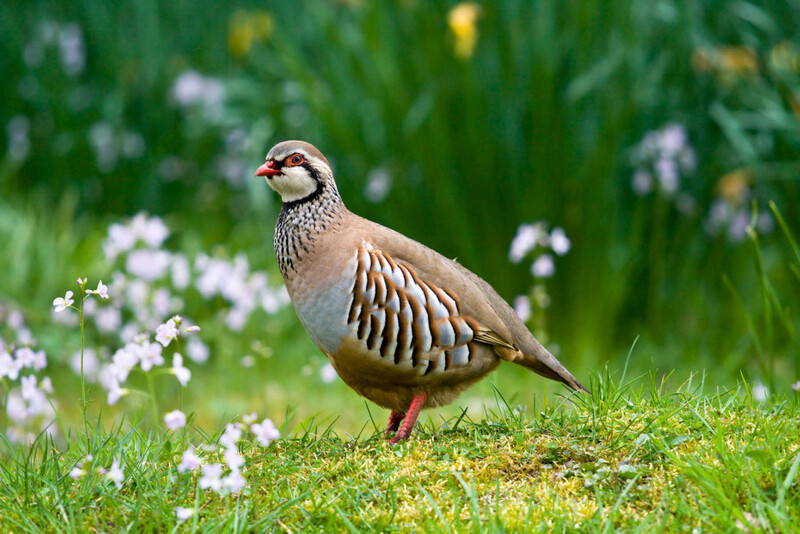 Providing a specially designed feed with high fibre content, we can get a greater development of the gizzard and the intestine of our partridges, which will enable them to adapt to the natural diet without problems. 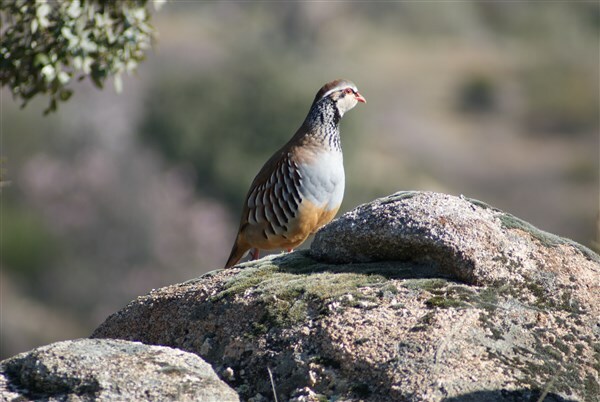 All of these features will result in greater flying capabilities as well as a better hunting experience.